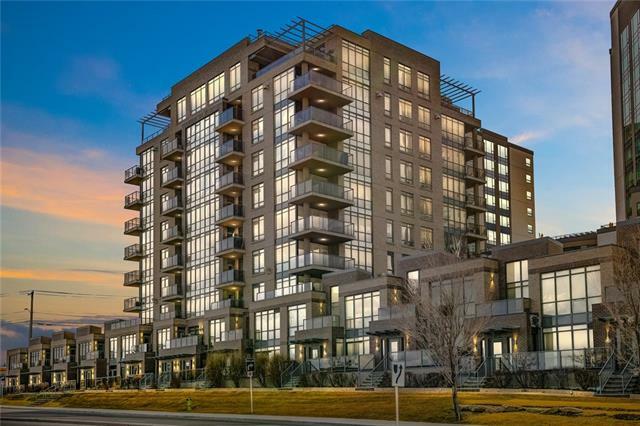 Shawnee Slopes Condos For Sale Calgary: Compare 5 Shawnee Slopes Condos For Sale April 20, 2019 with attached Shawnee Slopes luxury condos, townhomes, townhouses, condominiums, apartments, rowhouses Sw Calgary. Find REALTORS®, open houses, condo foreclosures more Shawnee Slopes condos for sale. 5 Shawnee Slopes Condos market updates, real estate statistics, REALTORS® & Sw Calgary homes for sale. Currently there are 5 Condos For Sale in Shawnee Slopes. Properties include Attached Homes, Detached Homes, For Sale by Owner, Luxury Homes plus 5 Condos For Sale, Townhomes, Rowhouses, luxury Condos, Lake Homes, Condo Bank Foreclosures. 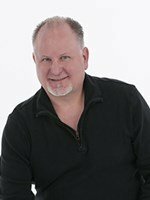 How is the Shawnee Slopes Condos For Sale Market? What Do You Want in a Shawnee Slopes Condos? This refers to the type of Condo construction you want to have. 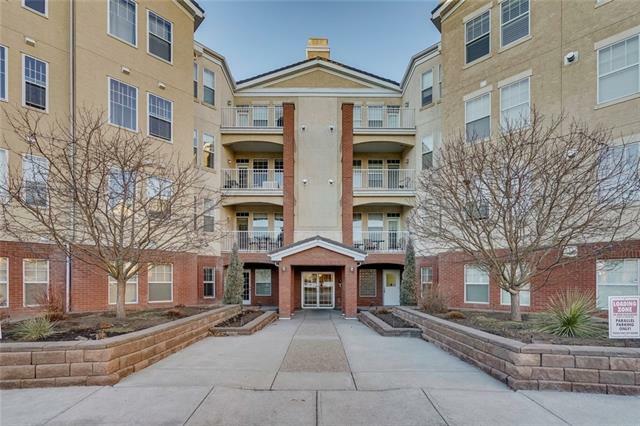 Each condo buildings construction has benefits and disadvantages - older Shawnee Slopes condo buildings can have beautiful detail and newer construction may have more amenities such as a pool. 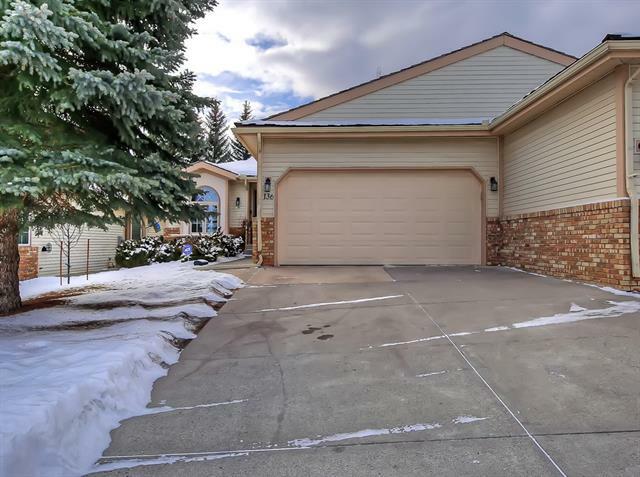 Shawnee Slopes condos for sale housing market: As of April 20, 2019 there are 22 Shawnee Slopes real estate listings, condos for sale in Sw Calgary listed active, with an average asking price $661,456.77 and the highest price approximately $979,000.00. There are a variety of property types to choose from Attached homes, Detached, Foreclosures and more. Data is deemed reliable but not guaranteed accurate by CREB®. Search Shawnee Slopes condos or contact a licensed REALTOR® if you have questions.